"A greeting card designer at your service! Custom orders are always welcome." 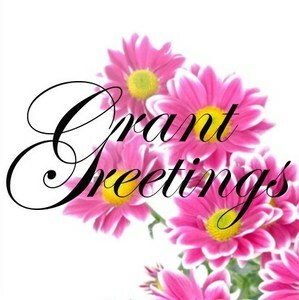 Grant Greetings specializes in uniquely designed cards you won't find anywhere else in the world. We want to help you send a card as special as the person you are sending it to. A card that says, "You're important to me!"